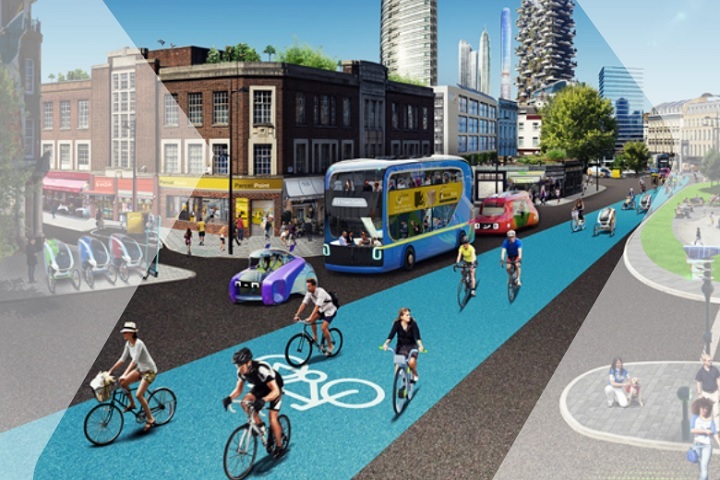 Published on 19 March, ‘the biggest review into transport in a generation’ is designed to pave the way for ‘transforming the way people and goods move’ around UK cities. 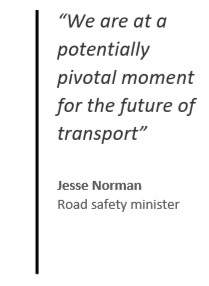 Jesse Norman, road safety minister, said: “We are at a potentially pivotal moment for the future of transport, with revolutionary technologies creating huge opportunities for cleaner, cheaper, safer and more reliable journeys. The RAC says any move to encourage take-up of alternative transport ‘should be welcomed’ – but safety must remain at the forefront of any developments. Nicholas Lyes, RAC head of roads policy, said: “Much needs to be thought through before electric scooters can be allowed to use UK roads legally. “While improvements in technology are providing many new exciting transport possibilities, the key to gaining public acceptance must surely be demonstrating they can be used safely. The road safety charity Brake says the review is ‘a welcome step on the journey to safe and healthy streets’. 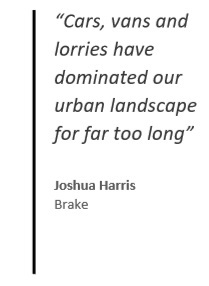 Joshua Harris, director of campaigns for Brake, said: “As our towns and cities grow busier and more congested the importance of safe and healthy streets becomes increasingly urgent. “The Government’s new strategy for urban mobility, and its focus on safety and sustainable mobility, is therefore a welcome step on the journey to safe and healthy streets.